The Freeflex Evo 18 X is a top-level race binding, It has a DIN that maxes out at 18 and a FIS approved stand height. The binding includes a brand new roller pincer system and longer wings for greater stability and a more secure attachment between boot and binding. Synchronal height adjustable wings also deliver precise height adjustment for ski boot sole heights preventing wobbling. 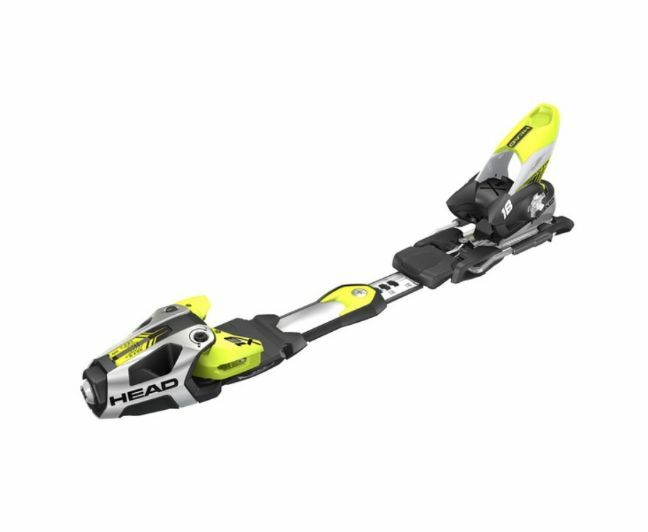 Furthermore, the intelligent gliding element (Race AFD) moves together with the ski flex, enabling constant contact between boot and binding for improved ski control, direct power transmission, precise turns, powerful energy transfer and minimal response time.